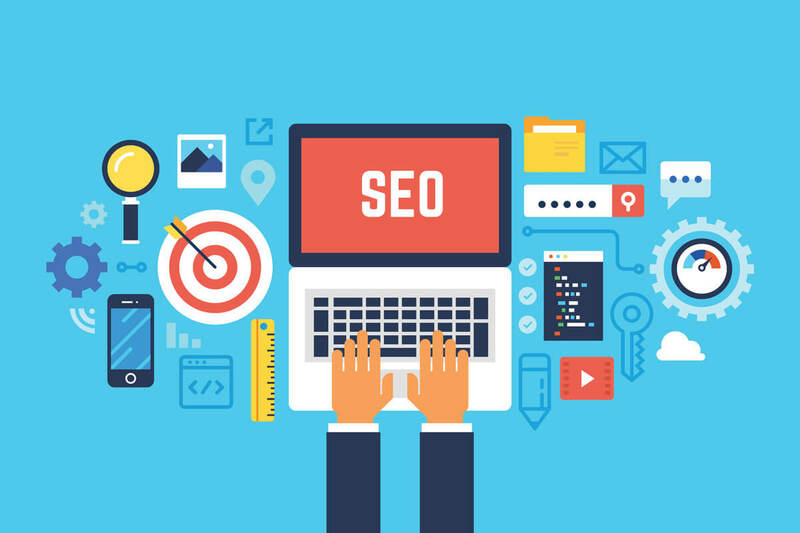 SEO and marketing is absolutely vital, critical and necessary for every website or business no matter how big or small you may be. Without it, your website will be a very lonely place with little to no website visitors so it must be taken seriously. Having a professional website with an attractive appearance and engaging content is great. But if no one can find your website then it is effectively a waste of all that hard work building your dream site. That is where Search Engine Optimisation comes in. Your website is quite often at times the first place your customers will find you and is a virtual showroom. If your website hasn’t been built with search Engine Optimisation (SEO) at it’s core to target visitors from Google and other search engines then it will most likely fail. If you’re not doing SEO right, then you are missing out on vital leads, conversions and brand exposure. Working alongside search engines like Google, Yahoo and Bing can very challenging. You have to be constantly alert and monitor, adapt and refine all the ticks and tips you know to respond to the challenges of Google’s constantly changing algorithm (the system that determines which pages are shown in search results). Your business will only benefit and stay ahead of the game if you do too. What might have worked for you one month ago may well fail and hurt you the next. But there are always ways to safely get your site ranked highly and in almost most cases it starts from the written content you have used on every single page. Please note: Some of the features that all packages below get as standard are not listed or advertised on our website. This is to protect our paying customers from other sites who might use this knowledge for their benefit. We always put our customers first. If you have your own budget as to how much you can spend per month, please choose the custom package and contact staff with your budget. We can work out a plan based on your budget.